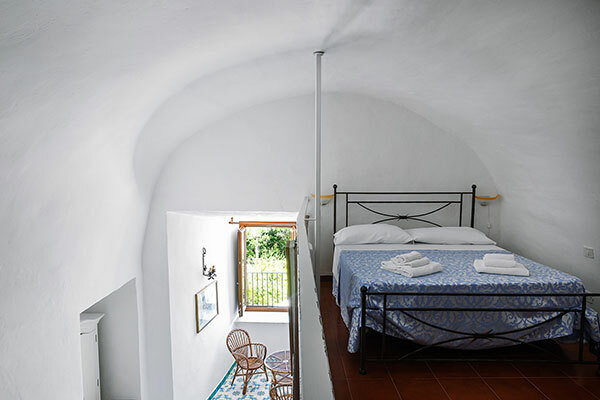 A cozy double room with an en suite bathroom with a large shower. 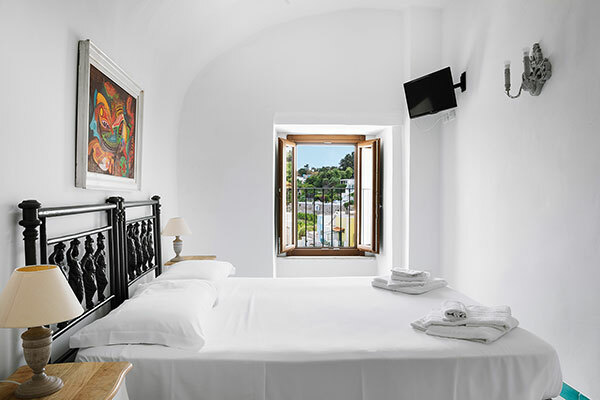 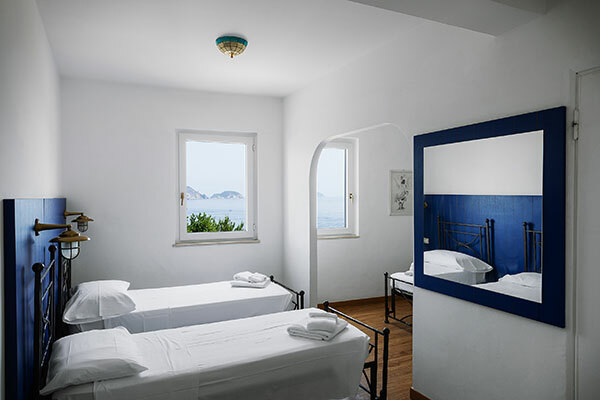 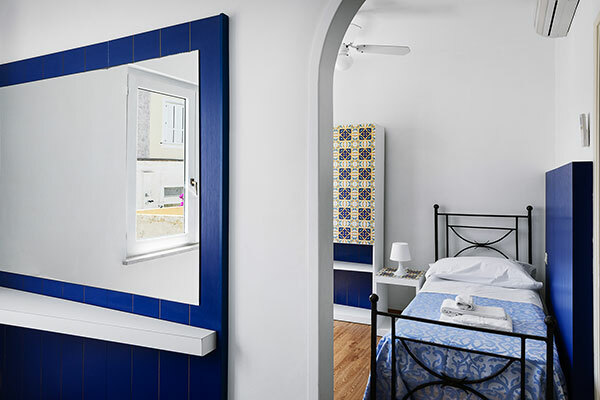 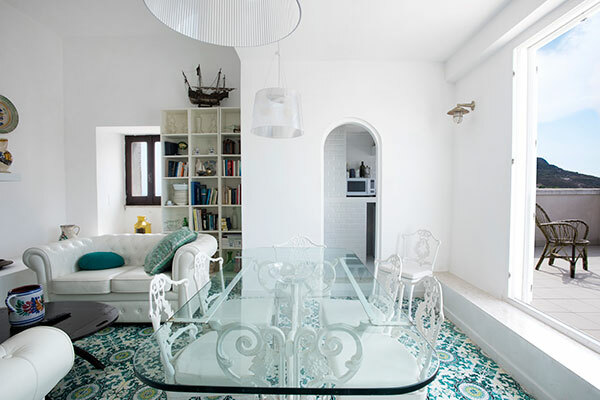 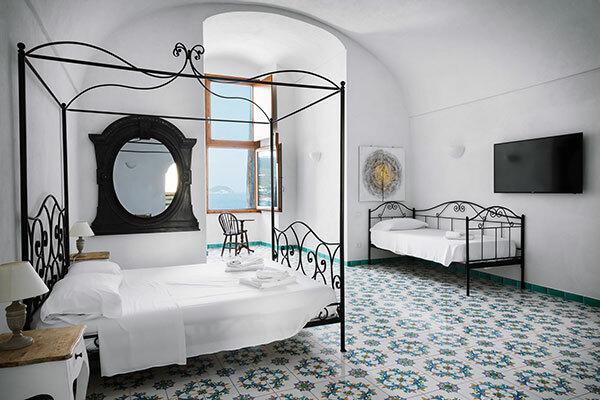 This room is equipped with every comfort, it is decorated in the typical Mediterranean style and it represents the ideal solution for all couples looking for an unforgettable holiday in Ponza. 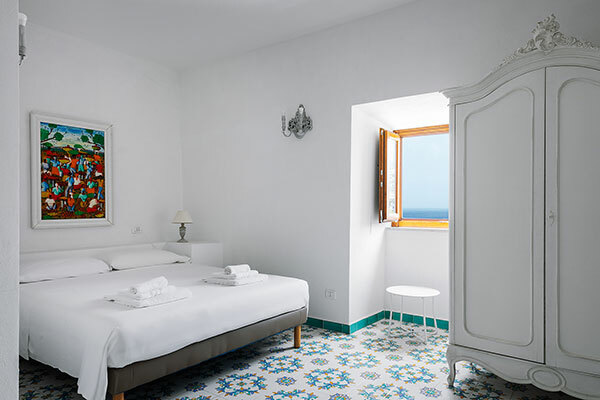 Hotel Torre dei Borboni is located in an exclusive position, on a promontory overlooking the sea, just a three minute walk from the port and very close to the most important tourist attractions of the island.